Privacy in a bush setting and below current replacement cost, this is the lifestyle property you have been waiting for. A perfect entertainer with room for the growing family. Designer home designed taylor'd distinction elevated on a 3/4 acre (3704sm) prestige block. 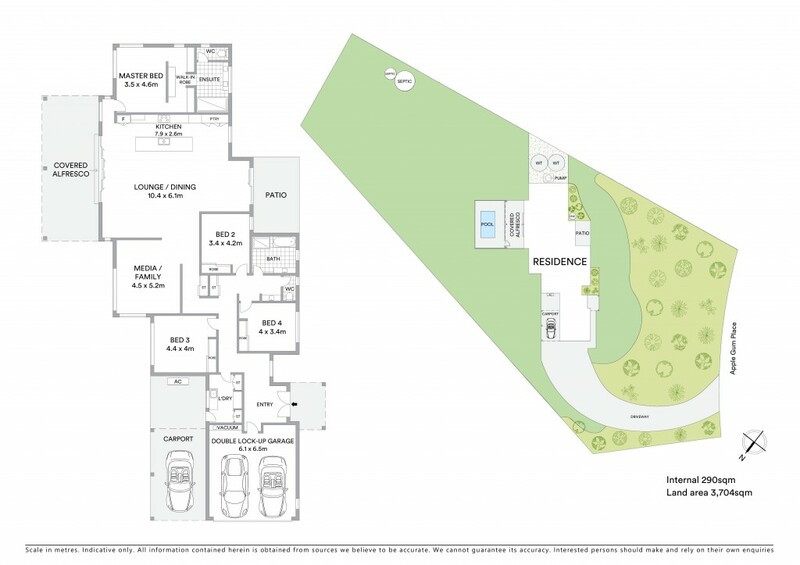 Bushland views adjoining the green zone, the home has been designed and meticulously build by quality trusted local builder Cathcart Builders. Custom built and designed with generously proportioned, encompassing high ceilings and large windows which flood the home with natural light, enhance the feeling of space and showcase acreage living at its very best. -	level lawns and room for a large shed.